He is young! He is proud! He is Indian! Please say Hello to Suraj Jinwa from Mumbai. 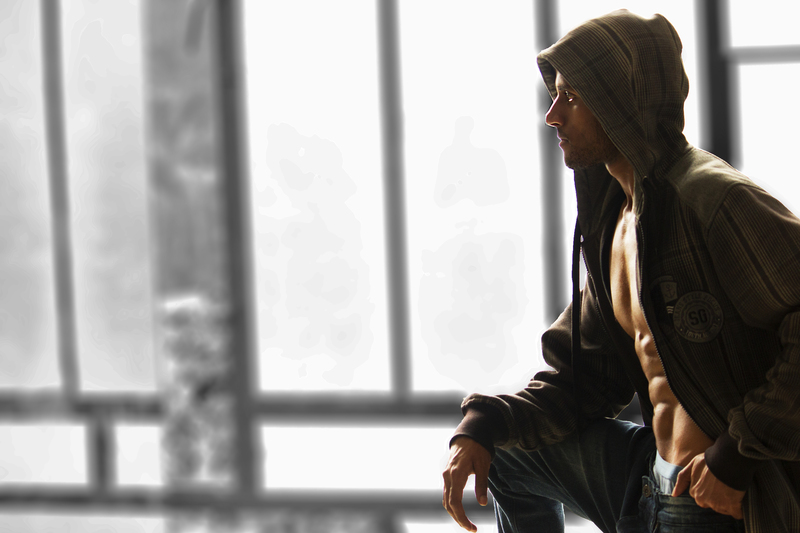 He is the next lucky guy on IMM – Indian Male Models blog. Please welcome SURAJ and check out the current pictures clicked by photographer Prashant Samtani.